Mason Hester - Munsch Hardt Kopf & Harr, P.C. Mason’s practice focuses on construction-related legal matters such as construction litigation, arbitration and transactions. He represents design professionals, owners, general contractors, subcontractors and suppliers in a variety of construction transactions and disputes. He has drafted and negotiated multiple labor and material subcontracts worth $900 MM in EPC construction projects. Mason most recently served as Director at Coats Rose law firm in Houston, Texas. He graduated with honors from The University of Texas School of Law, and received his undergraduate degree from The University of Texas at Austin, where he graduated with Special Honors in History and Liberal Arts Honors and was awarded an Undergraduate Research Fellowship Grant. 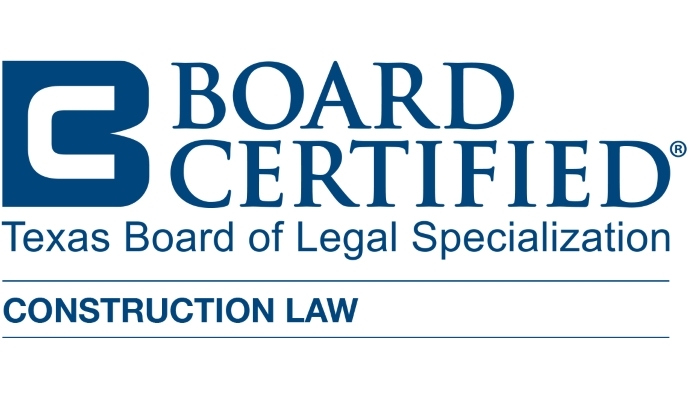 In 2016, Mason was among the first class of Texas attorneys to achieve Board Certification in Construction Law by the Texas Board of Legal Specialization. In 2013, he was one of only three Texas attorneys elected by their peers to a three year term on the statewide Governing Council for the State Bar of Texas Construction Law Section, and served on the Council through 2016. Mason has also been consistently named among the roughly 2.5 percent of all Texas attorneys to the Texas Super Lawyers Rising Stars list by Thomson Reuters since 2014. He also previously served as statewide Chair of the Young Lawyers Committee for the State Bar of Texas Construction Law Section. The State Bar of Texas and local bar chapters have frequently asked Mason to speak and publish articles concerning a wide range of construction law issues. In addition to being very active in the legal community, Mason is also involved in various civic activities, including Race for the Cure and providing pro bono legal services to Texas veterans. Drafted and negotiated multiple labor and material subcontracts for a $900 MM EPC construction project. Won fraud judgment and more than $500,000 in net payments to the client as first chair in trial for a case relating to a university construction project. Drafted and negotiated a $6 MM prime contract for a federal building construction project. Won a $100,000 contested summary judgment on behalf of a subcontractor in a payment dispute. Drafted and negotiated a $2 MM prime contract for the exterior renovation of a downtown high rise. The Tariffs Are Here, Now What? Twenty-One Munsch Hardt Attorneys Recognized as 2019 “Best Lawyers in America"
Cardinal Sin? Should you make a cardinal change argument in Texas? Bankruptcy Law’s Effect on Your Lien Rights: Who can you trust?